Boys in our Books welcomes Rhys Ford to discuss her new book “Fish Stick Fridays”! And all we have to say is…yummmmmm, comfort foods! Read on! Rhys: What’s the Giveaway? Because there is ALWAYS a giveaway… Leave a comment and hopefully win the right to tell me where to send a set of childrens’ books to a library or charity of your choice. Book sets will be randomly chosen from a list and cost between $20 and $50 USD and donated in your name. BioB: We’ll match the donation for the giveaway! So by leaving a comment, if selected, not only will Rhys Ford donate a book set in your name, but so will we! The holidays are the perfect time for giving! When I first thought about writing Fish Stick Fridays, it was a lot darker than it turned out. I know. I’ll let you have a moment to be shocked and amazed. But then I wrote it and its innards changed, softening a bit. A lot of that change had to do with building a relationship between Deacon and his niece, Zig and then adding Lang into the mix. I went round and round on the title. Nothing was working. They were decent titles. Hell, Mary Calmes even stole one of them for her own book but nothing was fitting the story. Then I said… why the hell aren’t I calling it what it is? Fish Stick Fridays. That might seem a random, odd title and kind of off. But see, it’s not so much about the actual fish sticks or Fridays. 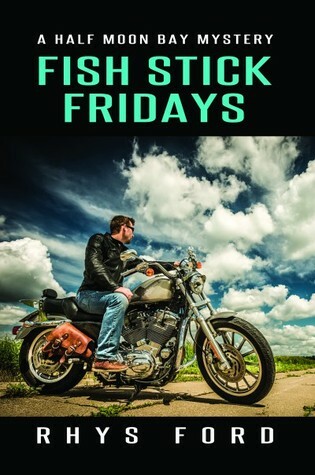 It’s about what Fish Stick Fridays represents. For Zig and Deacon, it’s about being together, in a home. An actual home. Where Fridays means no vegetables but cups of hot cocoa and maybe eating in front of the television. It means a place to come to and find a family—their family. Of course, this doesn’t mean Deacon knows how to cook gourmet meals but he can cook. So for this blog tour, it’s all about cooking out of the pantry—cheap, relatively easy and cobbling together meals from fresh, canned, and jarred food. So much of Deacon’s cooking on the fly really is about how to maximize time and using what’s in the pantry. We don’t have a lot of time in our lives. That’s a fact. But we can make do. Making do is so very much a kitchen life hack. Also, if you want a gluten free way to thicken soups and stews… and soupy potato salad, use instant mashed potato flakes. You’ll see me say that time and time again through the blog tour. It also adds a layer of flavour. I sometimes grab the garlic and herb instant potato packets and just keep them for when I need to thicken a stew. And now, for what’s next in Deacon’s recipe book. I couldn’t do a food blog stomp without including the fried rice recipe. It really is easy to make and very adaptable. Go on. Test your patience. 2 eggs(2 beaten well with a little water till frothy)Rule of thumb, one per cup. Or two per one cup if you like eggy rice. Veggies. (1 cup) This can be anything. Most common are frozen peas or peas/carrots. Run them under hot water. Drain well. Soy Sauce, salt, pepper, garlic powder or minced garlic. Bean sprouts, water chestnuts, bacon (fried crispy), shrimp, chicken. Cook the meat before you put it into the rice. This is where you can customize things. You don’t have to do the same thing over and over. Add curry powder to it and toss in some shrimp and pineapple for Thai fried rice. But let’s stick with the basics for right now. Get a skillet or frying pan. Add oil. It doesn’t matter what kind of oil. Sesame is nice but hell, plain vegetable is fine. This should take you about ten minutes to cook from when the rice hits the skillet to the addition of the veggies. Experiment with what you’d like in there or learn what works for you. Really fried rice is kind of a what’s in the fridge kind of dish. The basics are eggs, rice and seasonings. I’m so excited! Today is my “sit-in-the-back-of-the-room-and-read-and-help-as-needed” day at work, and today my bookd is Fish Stick Fridays! 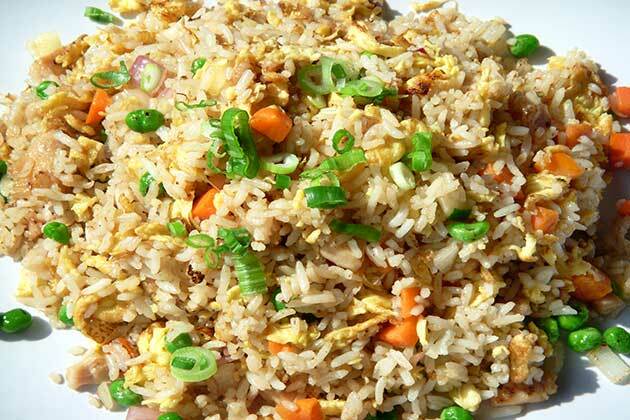 Oh boy – I love fried rice. Thanks for the recipe and the tips on how to cook it. Thanks also to BioB for matching the donation. Fish Stick Friday was great. Recipe looks good too. 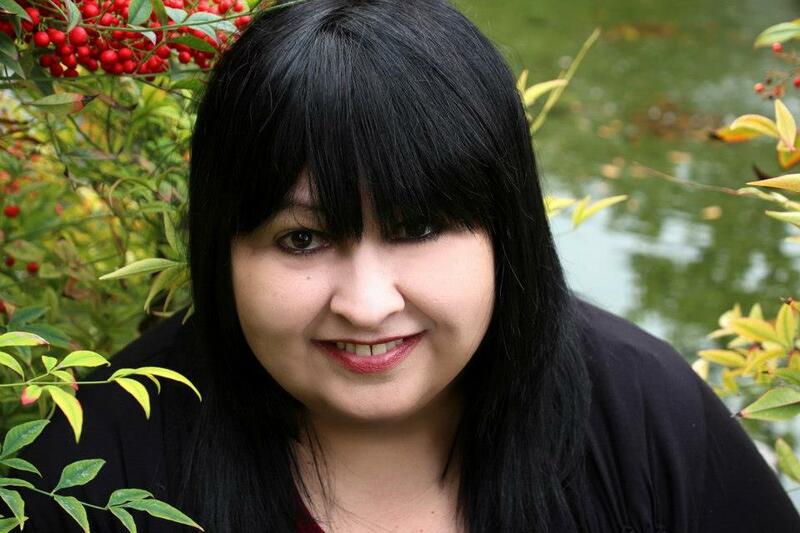 This entry was posted on November 30, 2015 by BioB in Blog Tour, Giveaway, Guest Post and tagged dreamspinner, giveaway, recipe, rhys ford.